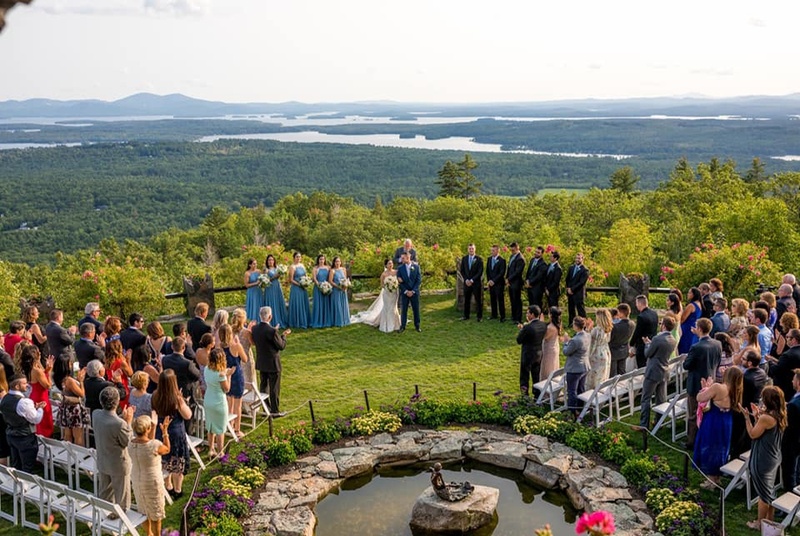 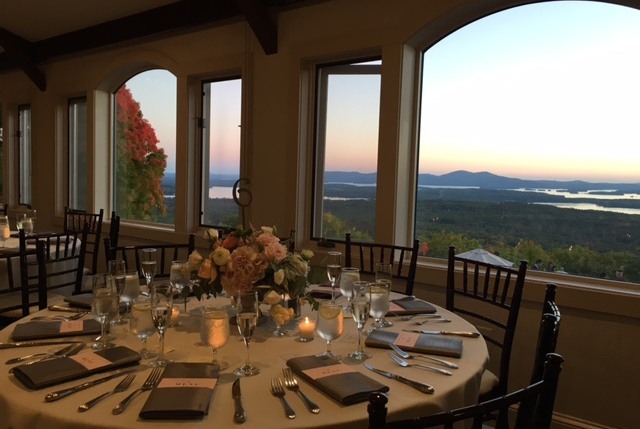 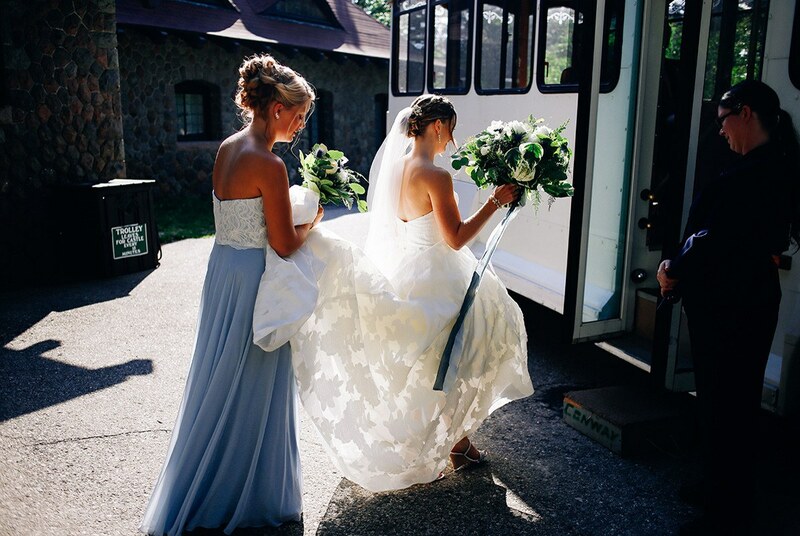 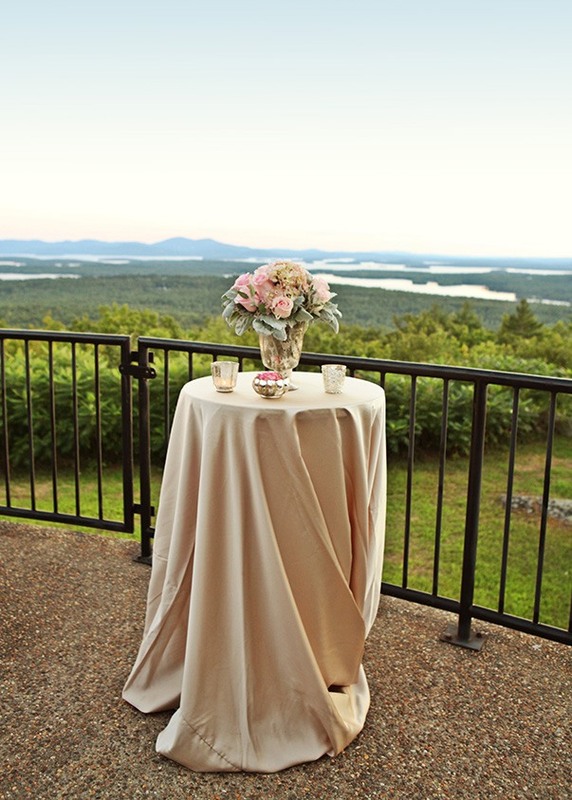 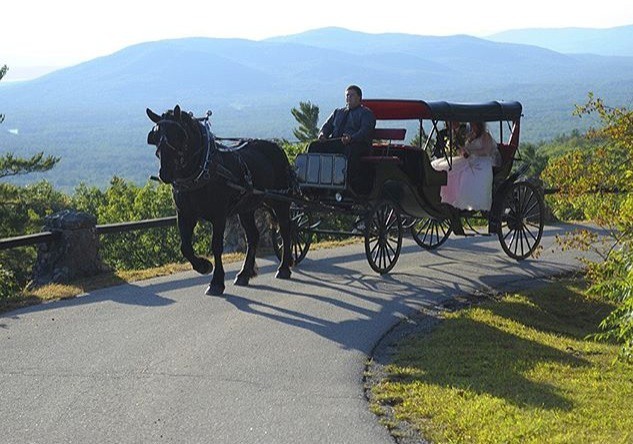 A gem nestled high on the mountainside above Lake Winnipesaukee, Castle in the Clouds holds unparalleled panoramic views of the mountains and lakes that provide a backdrop like no other throughout your entire wedding day. 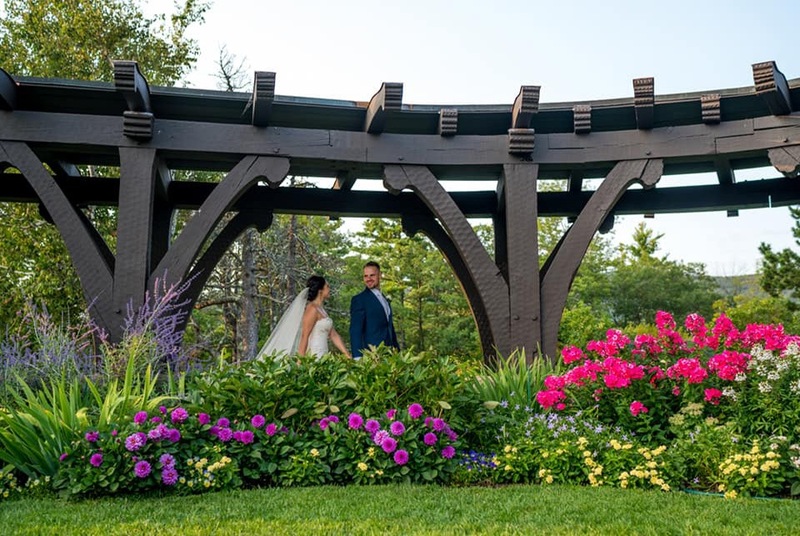 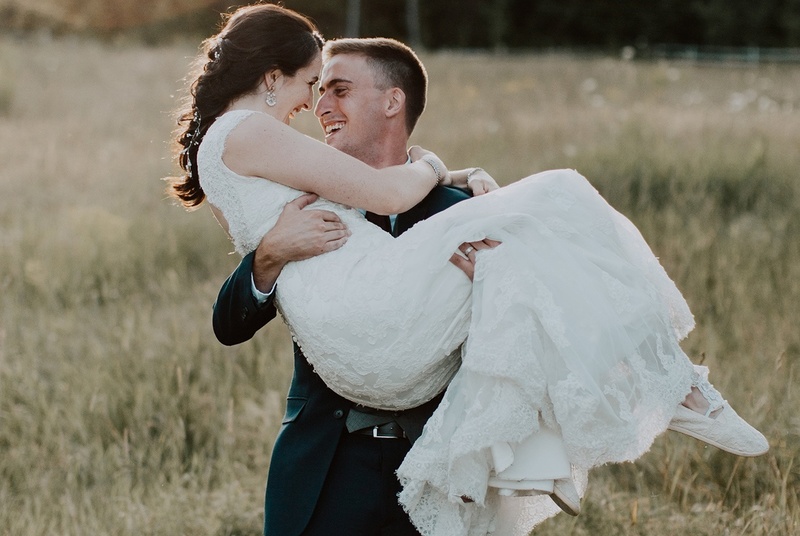 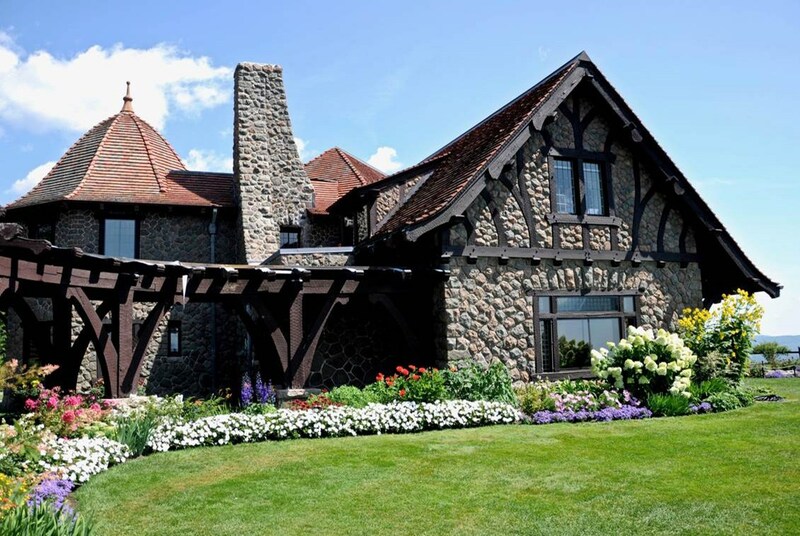 Say “I do” in the oval garden of the historic 1914 Lucknow estate, enjoy cocktail hour on the outdoor terrace overlooking the lake, and dine and dance with a view in the window-filled Winnipesaukee room. 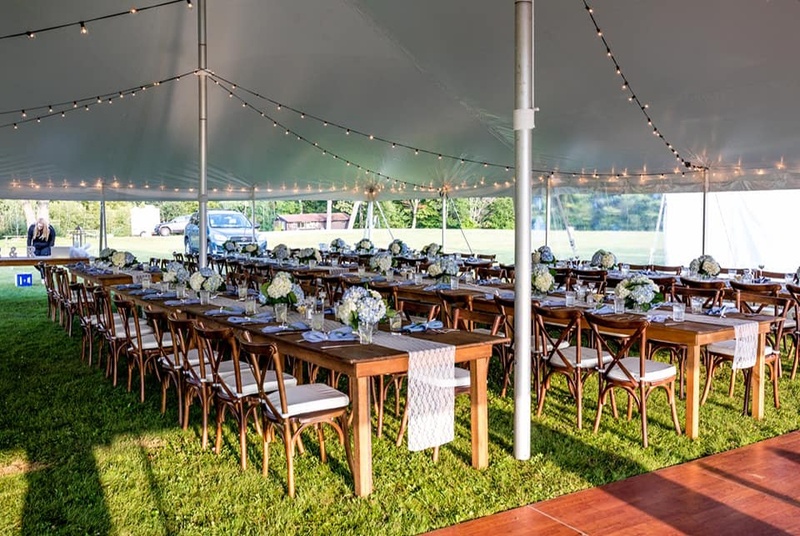 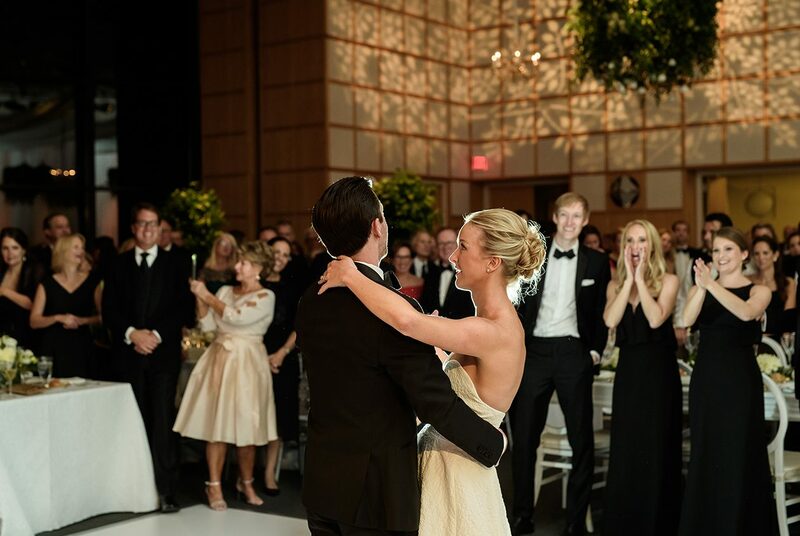 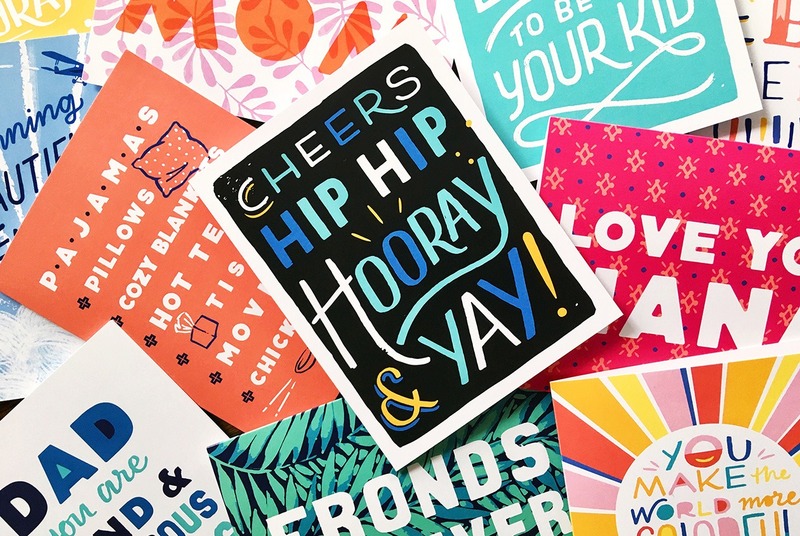 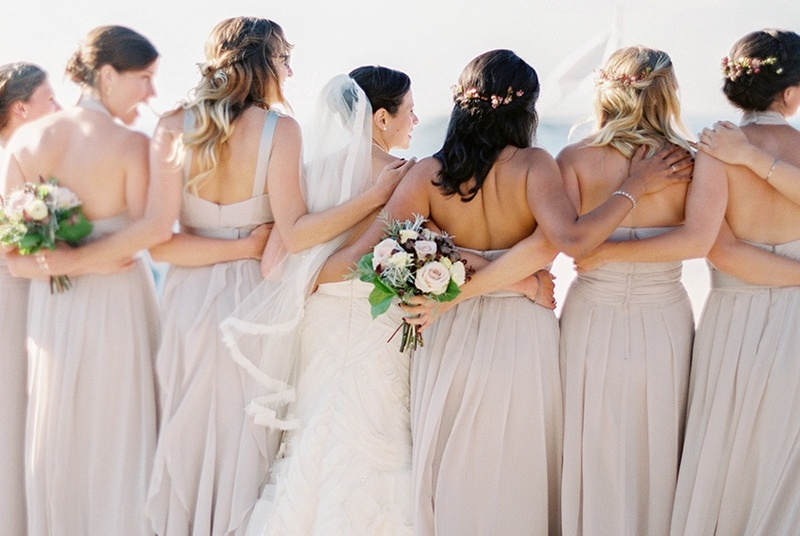 Whether a grandiose or intimate celebration, the professional Wedding Coordination team will exceed expectations in ensuring your day is memorable and tailored to your own creative design.